Tammy Aubie gave me a super service at Bathurst Honda! 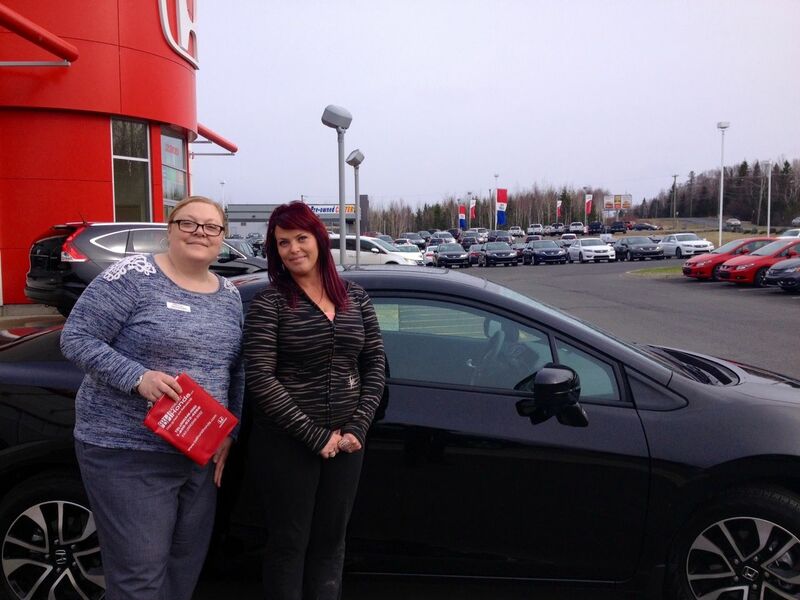 Tammy Aubie gave me a super service at Bathurst Honda! This is my second car I buy from her and I am very satisfied with the service. She is awesome!